The perfect English toolkit for children – matched to the National Curriculum, and packed with structured, fun and engaging activities to improve English skills. The corresponding Planning and Assessment Guide (sold separately) covers each textbook chapter in detail for teachers, helping you plan, teach and assess. 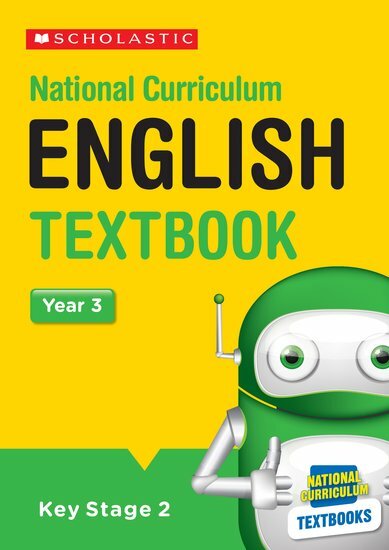 It also links to the bestselling 100 English Lessons series, which can be used alongside this textbook to build a secure understanding of key English concepts.